This guide will teach you how to install nzbdrone on windows 7, 8 and 8.1. 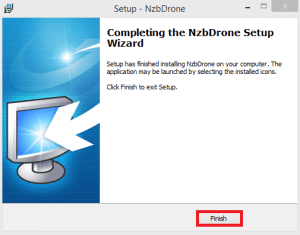 It is quite straightforward so you may be looking to configure nzbdrone instead. 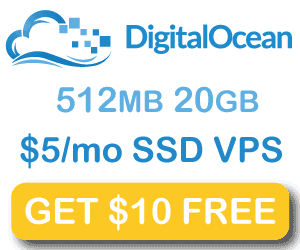 Once you are done you will have a superior sickbeard alternative for your automated usenet setup. 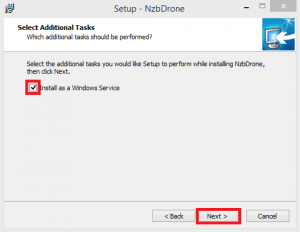 NzbDrone is now called Sonarr and now supports torrents and custom trackers using Jackett. 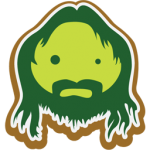 You will see this screen. Press Next. Make sure Install as Windows Service is checked. This will ensure nzbdrone runs on boot. 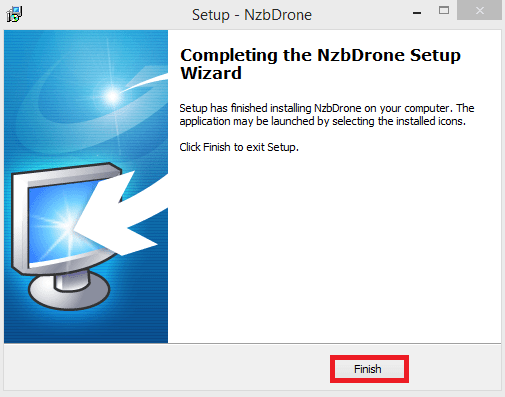 Now you can go configure nzbdrone to get it all set up.